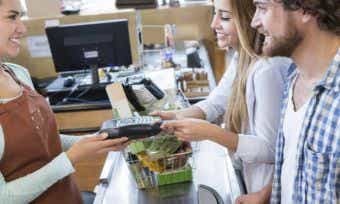 Credit Card interchange fees: Should they be scrapped? Christopher Zinn explains why he believes surcharges should be scrapped. New laws have taken effect in 2016 to restrict the credit card surcharges merchants can charge. 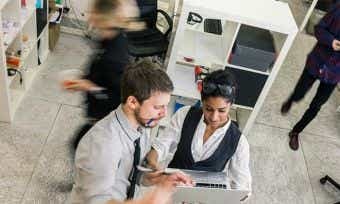 Here's what small businesses need to know. 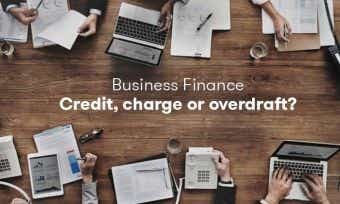 Business Finance: Credit, charge, loan, or overdraft? 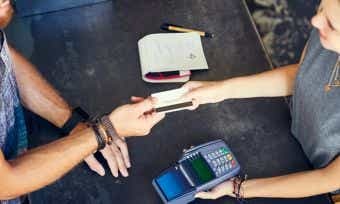 Should you get a business credit card, charge card, loan, or overdraft facility? Each option has pros and cons so consider it carefully. 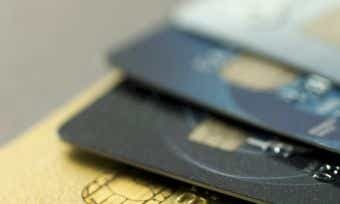 What type of business credit card would best suit the needs of your company? 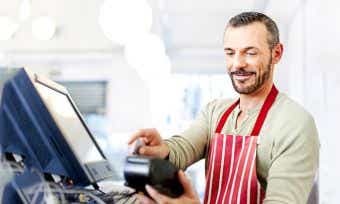 We explain the types of credit cards available for small business and corporations. 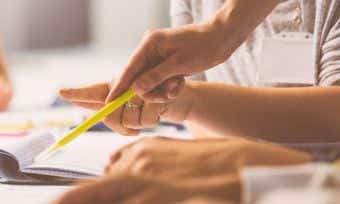 What do business credit cards cost? 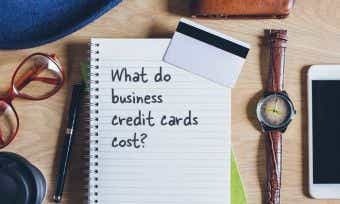 What do business credit cards cost? 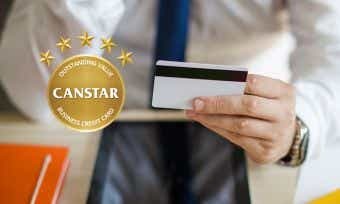 CANSTAR investigates the interest rates, fees, and other charges that apply to business credit cards. 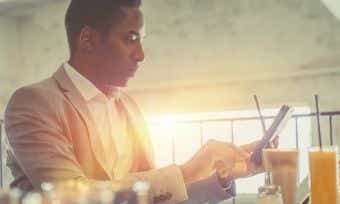 When do you need a business credit card instead of a personal credit card? 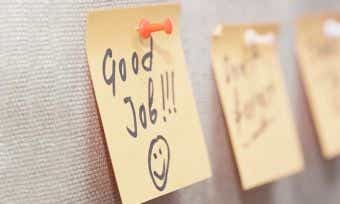 Are they only for big businesses or could small businesses be benefiting as well? 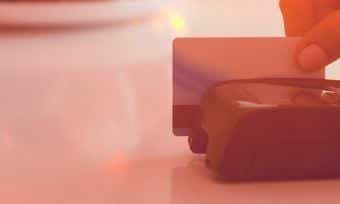 Rewards On Business Credit Cards – How Have They Changed?